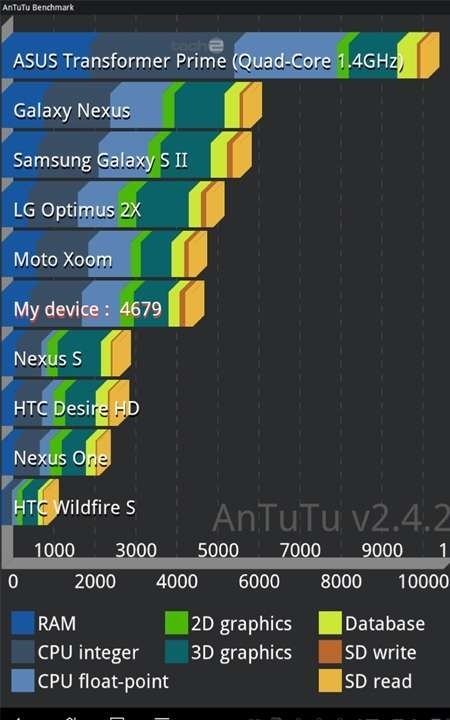 If you thought you had ever seen a benchmark worth getting excited over then you have seen nothing! 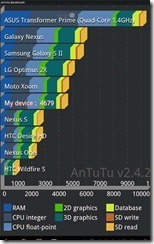 The 1.4 GHz Quad Core powered ASUS Transformer Prime has just blown everything you have ever seen in Android benchmarking out of the window and then some! Impressed? Why wouldn’t you be? The Transformer Prime not only looks great from semi leaked images we have seen but it also proves to perform greatly too!